All the bands we worshiped harmonized and wrote catchy hooks. That’s what we want to do. It’s very natural. 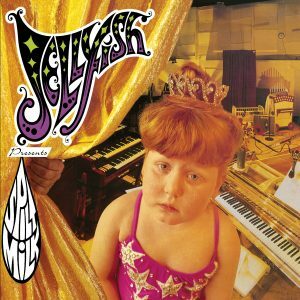 Jellyfish’s two critically acclaimed and influential releases—Bellybutton and Spilt Milk—have found new life, being rediscovered and appreciated by generations new and old. 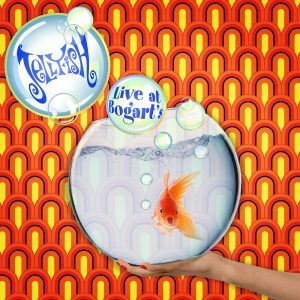 Omnivore Recordings goes ’Fishing again with deluxe editions of these landmark albums, just in time for the anniversary of Bellybutton, which was originally released in August of 1990. Bellybutton contains the original 10 track album in full, plus a whopping 26 bonus tracks. This 2-CD set, housed in a digipak, features material fans have been looking for, most of which has been unavailable for over a decade. In addition to demo and live versions of both released and unreleased tracks, in true Jellyfish fashion, the extra material includes covers of Paul McCartney & Wings, The Archies, and Donovan songs. The full color booklet with rare photos and memorabilia features an essay from noted music writer Ken Sharp (author of books on KISS, Eric Carmen and John Lennon & Yoko Ono, among others), utilizing recent interviews with the band’s Andy Sturmer, Roger Joseph Manning Jr., and the album’s producers. 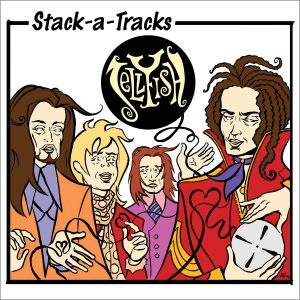 Sturmer and Manning also chime in with track by track commentary on the original album tracks. From the demos to the album to the tour, this deluxe edition of Bellybutton is the ultimate Jellyfish experience!